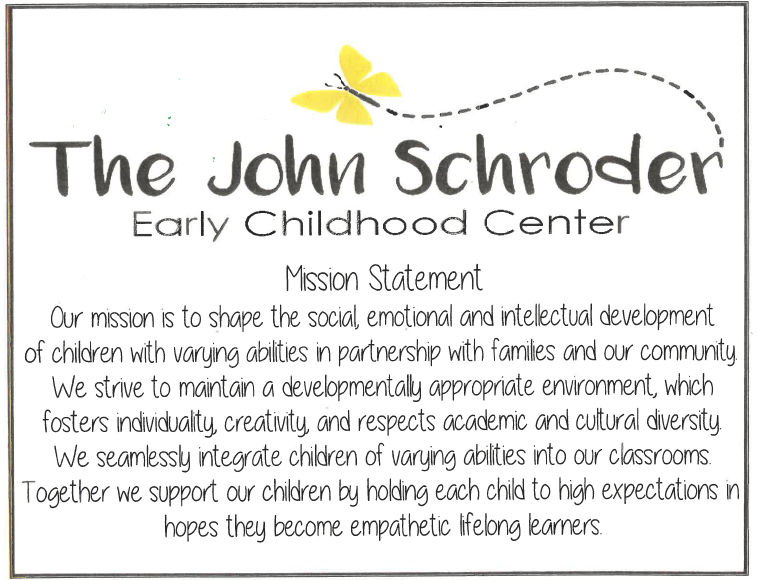 Our mission is to shape the social, emotional and intellectual development of children with varying abilities in partnership with families and our community. 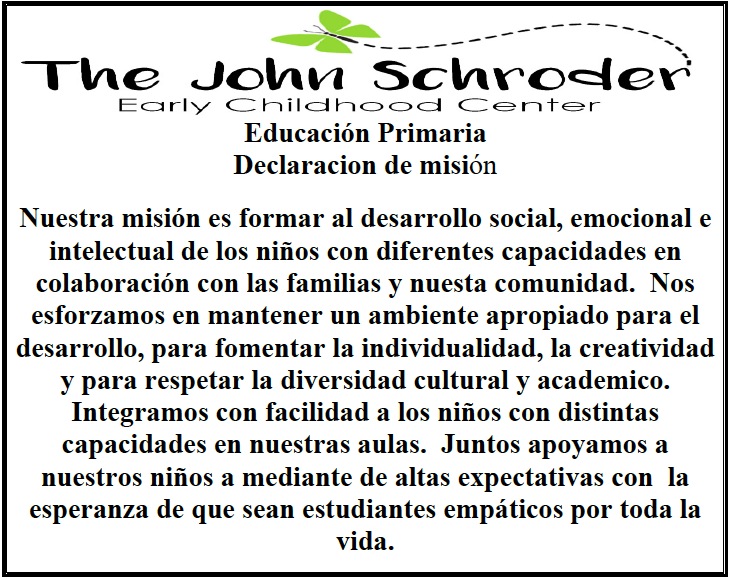 We strive to maintain a developmentally appropriate environment, which fosters individuality, creativity, and respects academic and cultural diversity. 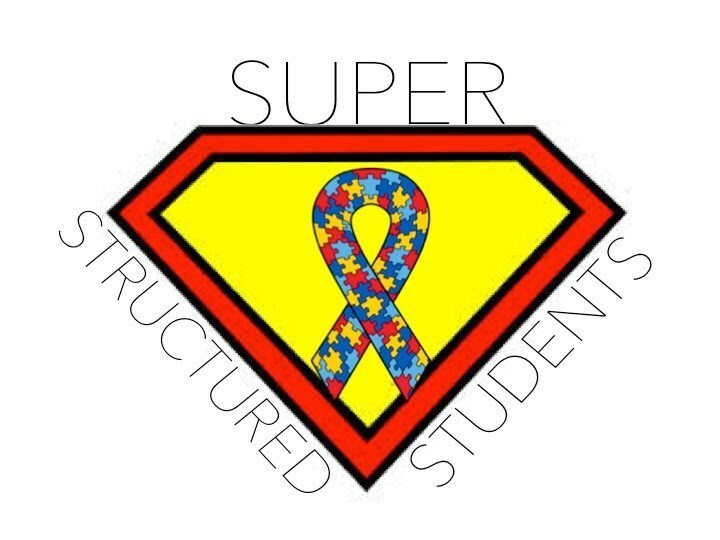 We seamlessly integrate children of varying abilities into our classrooms. Together we support our children by holding each child to high expectations in hopes they become empathetic lifelong learners. 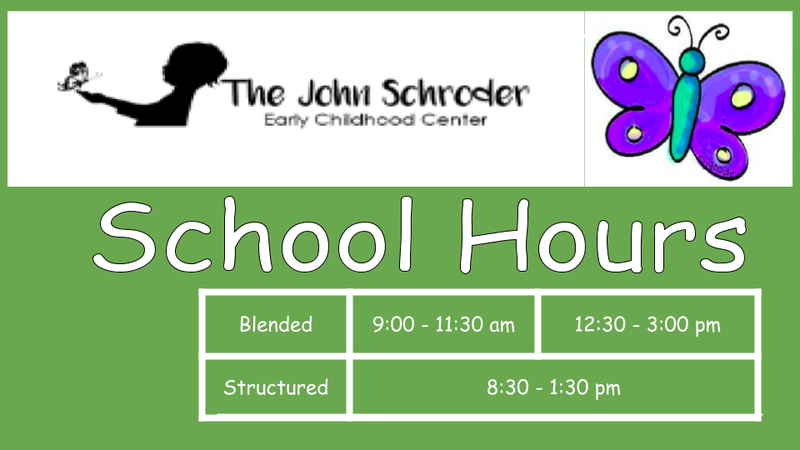 The Early Childhood Instructional Academic Classroom is designed for students with identified developmental delays in the areas of speech-language, motor, social emotional, adaptive, and/or cognitive functioning. 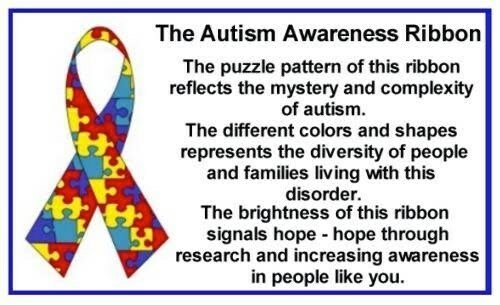 This program provides intensive intervention for identified children ages 3-5 who have a diagnosis and/or exhibit characteristics of autism and require a highly structured environment.